All New B&W 600 Series is HERE!!! PX combines incredible sound with adaptable noise cancellation, 22-hour battery life and intuitive controls that respond naturally to your behaviour. 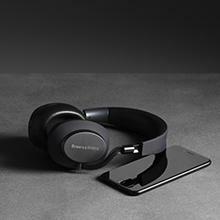 PX wireless headphones combines best-in-class sound with adaptive noise cancellation, 22-hour battery life and intelligent controls that respond naturally to your behavior, for a totally intuitive listening experience. The driving force of PX is a pair of bespoke Bowers & Wilkins drive units derived from the reference P9 Signature headphone. A fully digital headphone, PX uses the latest aptX HD Bluetooth transmission system at 24-bit resolution for a stunningly accurate performance. Put them on your head and they automatically switch on. Take them off and the music pauses and immediately goes into standby mode. Lift an ear cup or hang them around your neck and your music pauses for you. 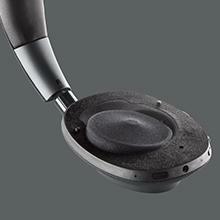 PX’s adaptive noise canceling signal blocks out ambient sound without affecting the listening experience. With three environment filters, Flight, City and Office, plus customizable settings controlled through the companion app, PX always delivers optimum isolation, wherever you are. PX is lightweight and robust. The headphones fold flat so PX can slip easily into a slim bag. With 22 hours of wireless listening from one charge, PX won’t let you down. 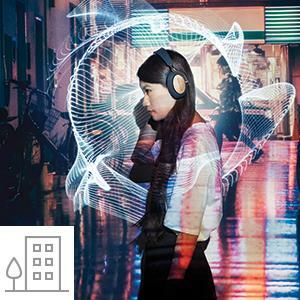 Reduce city noise, but stay aware of what’s happening around you. Block out engine noise during travel, and minimize cabin sounds. 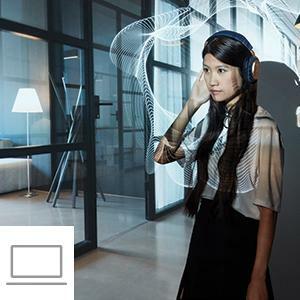 Limit background noise and ambient sounds while being able to hear nearby discussions. 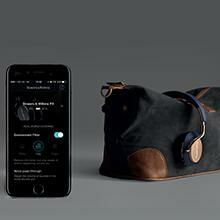 New Zealand Bowers & Wilkins Official Product. 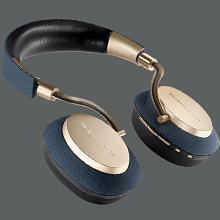 Come with Bowers & Wilkins Manufactures Warranty.